Who said tax is boring? I mention this incident because, for some months, I have been debating how to celebrate this, my 150th post. If truth be told, 150 is not a landmark – the Americans hardly bothered with the anniversary of the end of the Civil War and Lincoln’s assassination, earlier this month. 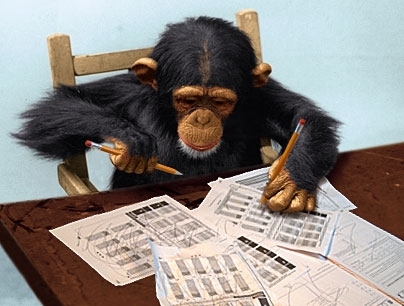 But, at the rate I am writing these days, number 200 is looking dangerously post-mortem. I figured it was about time I revisited the tab which has been up there at the top of the page from the start: ‘What is this blog?’ The first paragraph bemoaned my marginalization at social gatherings – anyone and everyone running a mile when they heard I was a tax geek. Well, 150 – I hope vaguely entertaining – posts later, I found myself late the other night sitting around a friend’s kitchen counter with a senior tax official (with whom I have been on excellent terms for years), and a tax lawyer whose name I, mercifully, still do not know. The tax official (a woman) and I were sharing reminiscences of some of the quirks of the tax authority in our early days twenty years back. Among the memories, there was the period when, if the head of the main tax office – later Tax Commissioner – saw me in the corridor, he would stroke my arm and say soothing things to me because he had evidently been convinced by his deputy that I was a potential mass murderer (I had my own doubts about the deputy). Some time into our conversation, the nice tax lawyer gentleman whose name I still don’t know decided to get in on the act. He asked us about our experience with tax levies on the employers of Sub-Saharan refugees. When we both said that we had no experience, he launched into a 40 minute monologue on the subject, pausing occasionally to ask our views, just to make sure we hadn’t dropped off. In fact, I don’t know if it was only 40 excrutiating minutes because, at 12.45am, my wife thankfully came over to whisk me home. He was still going strong, apparently oblivious as to whether he had an audience or not. So, I can state categorically that there is nothing more boring than listening to someone talking tax. If you see me walking into a room, you will be perfectly within your emotional rights to look the other way. ‘Who said tax is boring? It was me, actually.’ Nothing has changed. The word around the Roman Forum is that Italy is on the verge of a Renaissance. After three years of recession, modest growth is expected this year. Regular readers may recall Giovanni and Guiseppe, two Italian plumbers who tried their luck in England about three years back. Thanks to improved employment prospects, they have returned to their beloved homeland and have found work in the movie industry. Their photogenic faces not quite photogenic enough for the cameras, they have had to settle for being responsible for the fitting and maintenance of the portable toilets on the set of ‘Spectre’, the new James Bond movie. They handle their S-bends every bit as well as any stunt driver on the open road, while their high-speed drill leaves occupants shaken, not stirred. Strolling in the evenings down the Corso Vittorio Emmanuele II, Giovanni and Guiseppe notice that the potholes have been filled so that Daniel Craig doesn’t hit his bonce speeding his Aston Martin (sadly, not the original) along its length. They have to wait for a seat at a restaurant next to the Ponte Sisto, while revellers gabble to each other in accentless English about their day on the film-set. As they take their seats, there is sudden confusion as a gaggle of long-forgotten paparazzi appear in the entrance, furiously snapping the gorgeous Monica Belucci – Bond’s latest Girl – as she glides to her table. The pick-up in the international film industry has had a knock-on effect across the economy. Why this revival of Hollywood on the Tiber? Answer: Incentives. Now, incentives are an international tax purist’s nemesis. They distort the allocation and location of labour and capital, and – if they could be brought to life – should be shot. Just occasionally though, they are justified. The incentives given by the Italian Government to Film Production in 2009 and grudgingly renewed in 2013, are a good example. Italy is a natural location for location filming – it possesses exquisite beauty and preserved history. The 1950s and 60s were Italy’s heyday as a Hollywood host while nurturing the amazing homegrown output of the likes of Fellini. By the 1990s, Bulgaria, Romania and the Czech Republic had gracelessly stolen Italy’s thunder through cheap alternatives. Italy’s legislation – providing tax credits to locally registered production companies that could be used against, in addition to corporate tax, deductions against wages – has not created a distortion; it has relieved one. And the world of cinema is a better place for it. Watch out for the remake of Ben Hur. Orson Welles was at the Hotel Excelsior in Venice some time after World War II trying to convince a White Russian to finance his next movie (I believe it was the Italian produced ‘Black Magic’). As he walked into the dining room with his prey, he spotted Winston Churchill – whom he had met briefly during the war and who had attended a performance of Othello – at a corner table. Noticing Welles, Churchill gave a polite nod of recognition. This sent the White Russian crazy – and he proceeded to offer Welles everything he wanted. 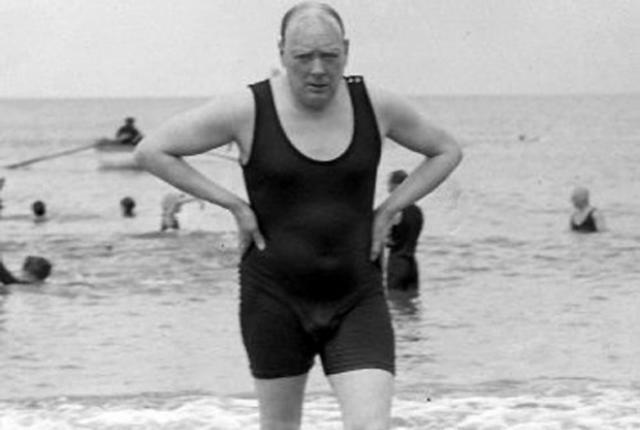 The next day Welles spied Churchill paddling in the hotel pool. Wading over to the Greatest Englishman, he told him what had happened and thanked him profusely. That evening, when Welles and the Russian entered the dining room, Churchill stood up and bowed low. Britain’s past and future prime minister was clearly an international patron of the arts – and a decent comic actor, to boot. More’s the pity he had to play opposite Hitler and Mussolini, rather than Marlene Dietrich and Sophia Loren. The Circumlocution Office in ‘Little Dorrit’, where everything became bogged down in bureaucracy, represented Dickens’s visceral satire on Government. A century and a half later, it might be time for novelist José Sarney to pick up, in his own country Brazil, where Dickens left off. Brazil is a bureaucratic blast, nowhere more so than in the field of taxation. 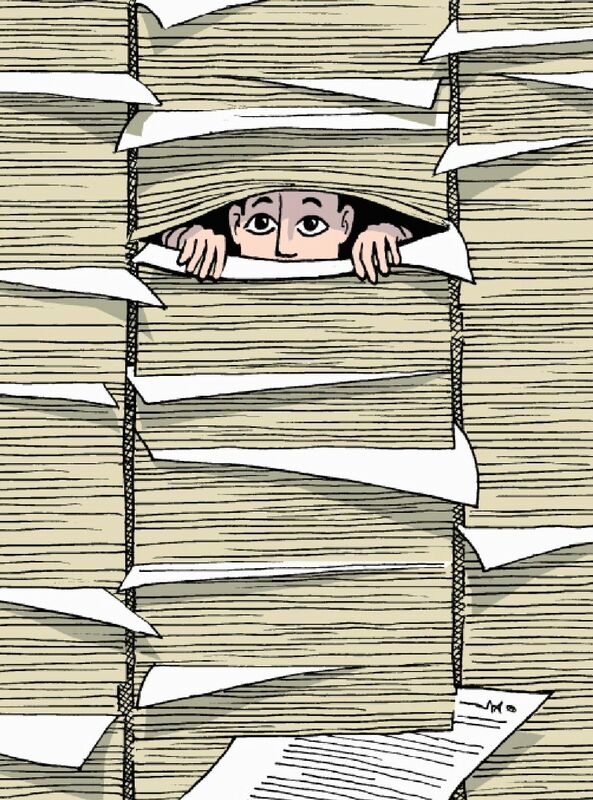 Over thirty types of taxes mean that 2,600 man-hours are wasted on compliance each year by an average medium-sized company, as opposed to 334 in Mexico, another country in the Lost Continent south of the Rio Grande. Sarney is particularly qualified to write the book as his 9 to 5 job used to be President of Brazil. The Foreword might be penned by one of his successors, Fernando Henrique Cardoso, who was responsible for the plethora of taxes but, in a lecture I attended in Sao Paolo some years ago, made clear that he thought it was time for almost all of them to go. 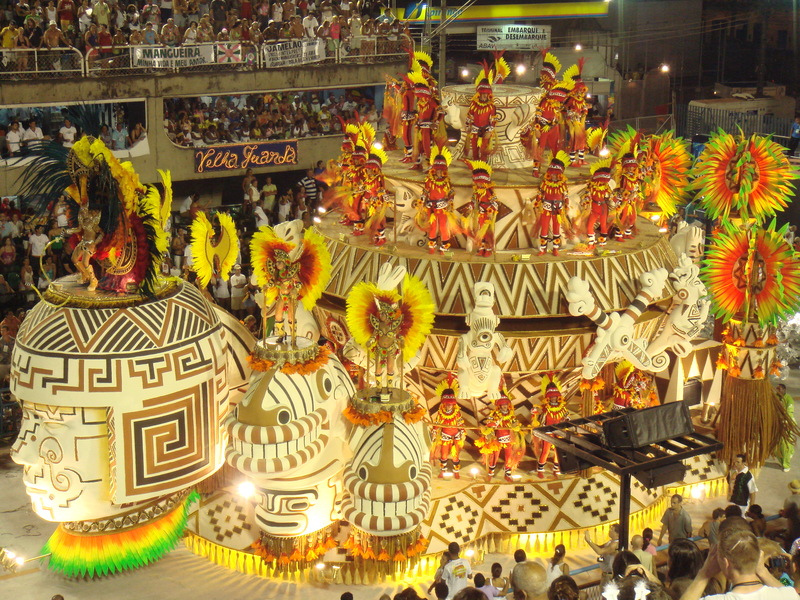 When all else fails – its time to Carnival! Meanwhile, it was announced last week, that successive governments had been cheated of around $2 billion in tax revenue over the last decade. And, thereby, hangs a cautionary tale. The Finance Ministry has a department that hears appeals by taxpayers who feel they have been given a rum deal by the tax authorities. As a tax advisor, this sounds to me like good bureaucracy. 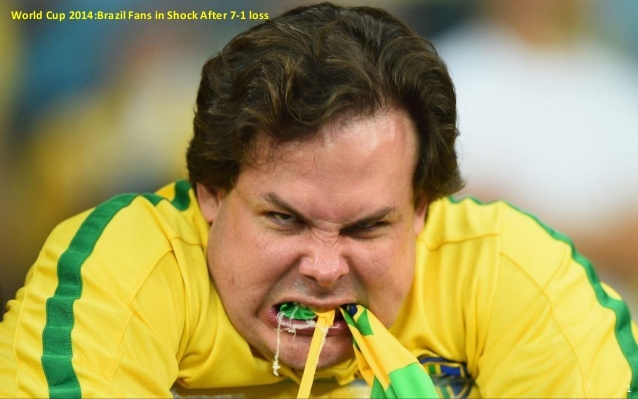 The problem is we are talking Brazil. It turned out that half the ‘arbitrators’ were drawn from government and half from industry. In many instances, by paying between 1% and 10% of the foregone revenue to a non-tax-specialist law firm for ‘consultancy’ services, it is alleged the disputed amounts were miraculously decided in favour of the taxpayers. Somewhere in the labyrinth of Brazilian law, that is probably called ‘bribery’; ‘corruption’ and ‘fraud’ also come to mind. So, another bunch of suspects gets lined up alongside those already facing prosecution in the State-run Petrobras Oil scandal. It would be nice to say that, at least, the fifth largest country in the world could be proud of its football – what with a record five World Cups to its name. But, after their drubbing by Germany last year, they have grown remarkably quiet on that front. Time for a President Pelé?